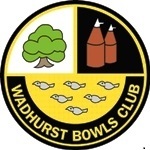 Wadhurst Bowls Club was founded in 1934 and is affiliated to Sussex County Bowls and Associate Member of Bowls England. 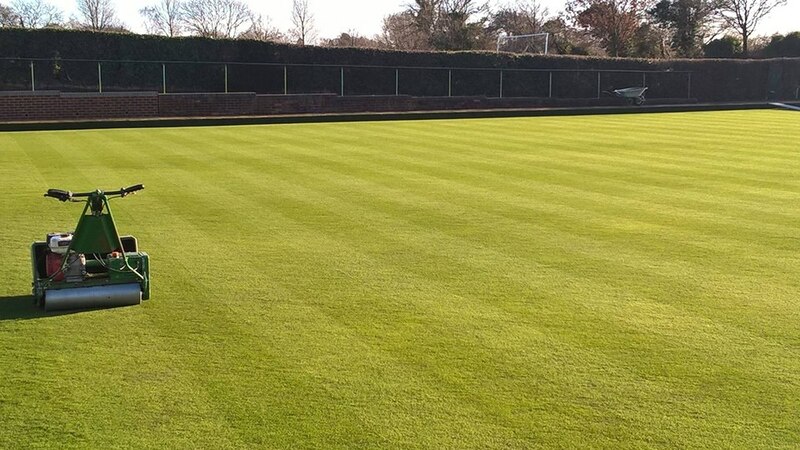 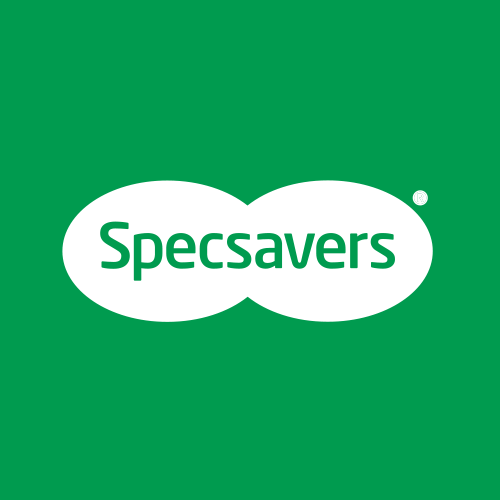 It has a reputation for having one of the best greens in the South East of England. 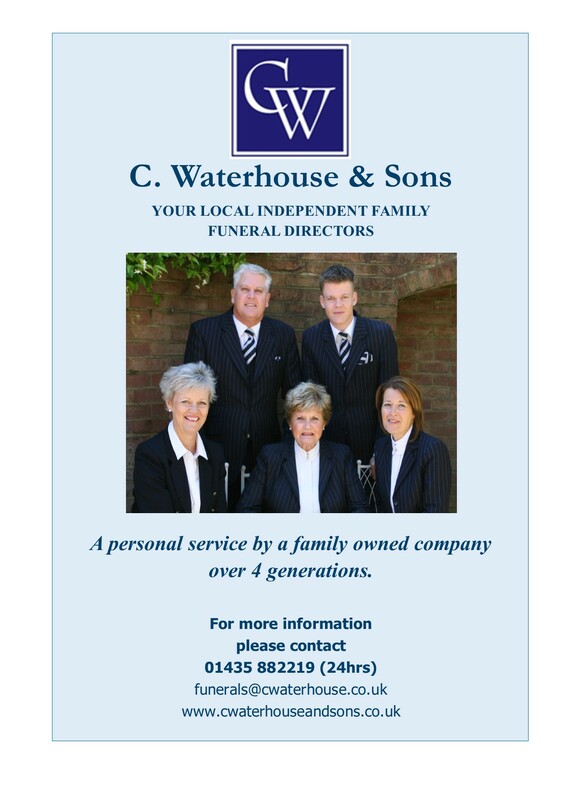 The club is situated in the centre of Wadhurst and can be accessed from Washwell Lane.